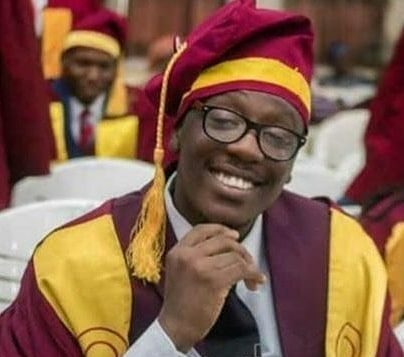 A newly-graduated medical doctor from the College of Medicine, University of Lagos (CMUL), Stephen Urueye, has been alleged stabbed to death in the Idi-Araba axis of Surulere, Lagos. 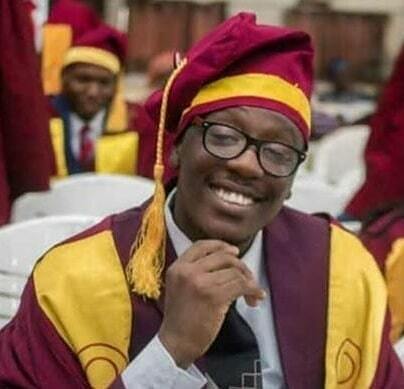 Urueye, an intern doctor at the Lagos University Teaching Hospital (LUTH), was among the thousands of medical students graduated on Wednesday — two days ago — at the 50th Convocation Ceremony of the University of Lagos (UNILAG). 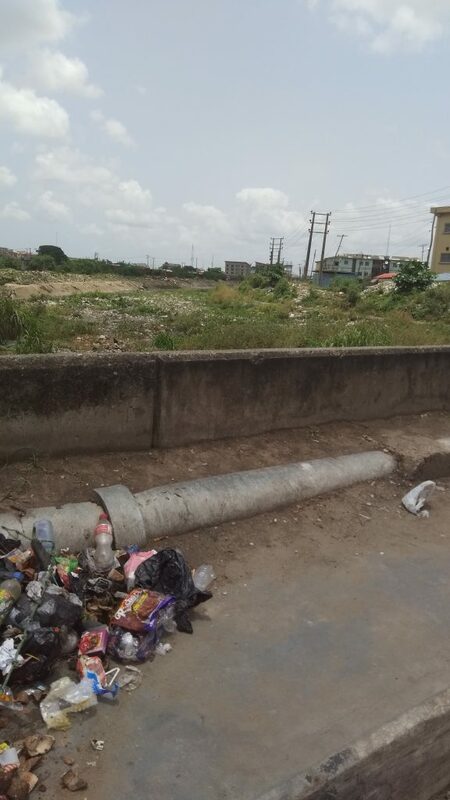 The attack, said to have been carried out by unknown persons, reportedly occurred in front of an infamous “canal” in the area, a place residents say is dominated by streets urchins and hoodlums. Some colleagues of the dead doctor claimed he was with a friend when he was stabbed around 11pm on Thursday. Urueye was said to have staggered to LUTH’s front gate from where he was rushed into the hospital for medical attention. He gave up the ghost in the early hours of Friday, a source said. “Actually, Stephen went out. He was seeing somebody off just in front of the Sickle Cell Foundation office outside this (LUTH) gate, somewhere around the canal. “And then he was attacked, robbed and stabbed at the lateral aspect of his hip. He was bought to the Accident & Emergency unit in shock. “At about half an hour and 45 minutes later, we got his heart back. But he died early this morning,” Dr. Oputa Jerry, one of the leaders of the march protest told The Press Club. Colleagues of Urueye Thursday morning marched out in hundreds into the streets of Surulere to demand justice for their colleague. While blaring placards with the inscription “#JusticeforStephen”, majority of them dressed in their lab coats, screamed for justice. “Stop killing us. We want justice,” they added. The march, which started at the Union Bank ATM, LUTH, quickly proceeded to the Palace of Baale of Surulere, High Chief Kareem Awoyemi who assured the crowd that the perpetrators would be brought to book. Familiar users of the route interviewed by The Press Club confirmed the canal to be infamous for dastardly activities. They added that policemen often raided the hideout which hoodlums and area boys use for hideous their activities. They also explained that the place becomes dangerous once it was dark. Oputa shares a similar experience. “Students in the time past have been stabbed, shot at, robbed… One was even robbed down to just his boxers. “Later, when they are injured, they [residents of the area]come here and they get treated; but then they are treat us like this. 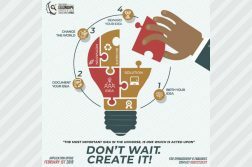 “It has been happening since I have entered this school in 2012. Some people don’t even report. I know of at least five different cases. “People going to church in the morning; people returning at night; they get attacked,” Oputa added. As at the time of filing this report, police officers are already investigating the case.